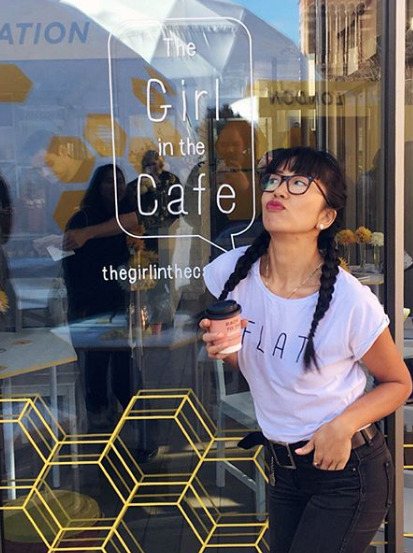 We interviewed Celeste Wong, coffee barista and actress from The Girl in the Café, as she shares her journey in the coffee world, the film industry and how she got herself on airport billboards. Better Coffeer: How did you get into the coffee world? Celeste Wong: I got a part-time job in an amazing independent café that was roasting its own coffee. It happened to be owned and run by some of the pioneers in the business. I fell in love with the business, the creativity and the people – and it continues over and over again. 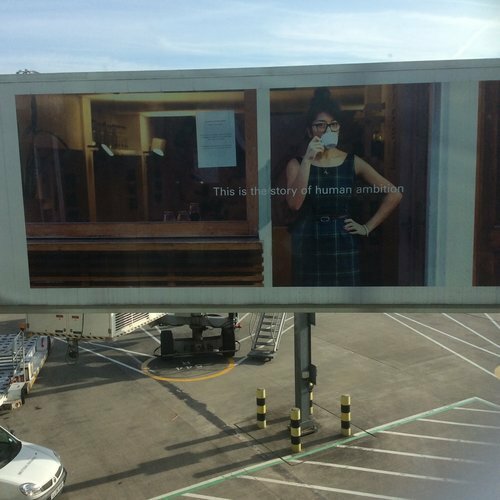 Better Coffeer: How does it feel to see yourself on airport billboards and Air New Zealand's in-flight TV? 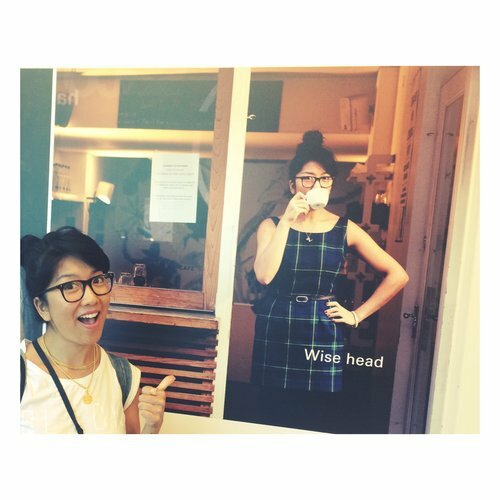 Celeste Wong: Ha! A bit crazy, but I’ve only seen it with my own eyes in Melbourne! But they were at JFK (New York), LAX (Los Angeles), and Majorca. Everywhere! But getting my web series and interview show on Air New Zealand’s in-flight entertainment was a real validation for my vision and my team. We all worked so hard, and for no pay – just out of love and passion. I was happy that someone on a large platform noticed and also believed in our work and vision. It was a great moment. Better Coffeer: What attracted you to the film industry? 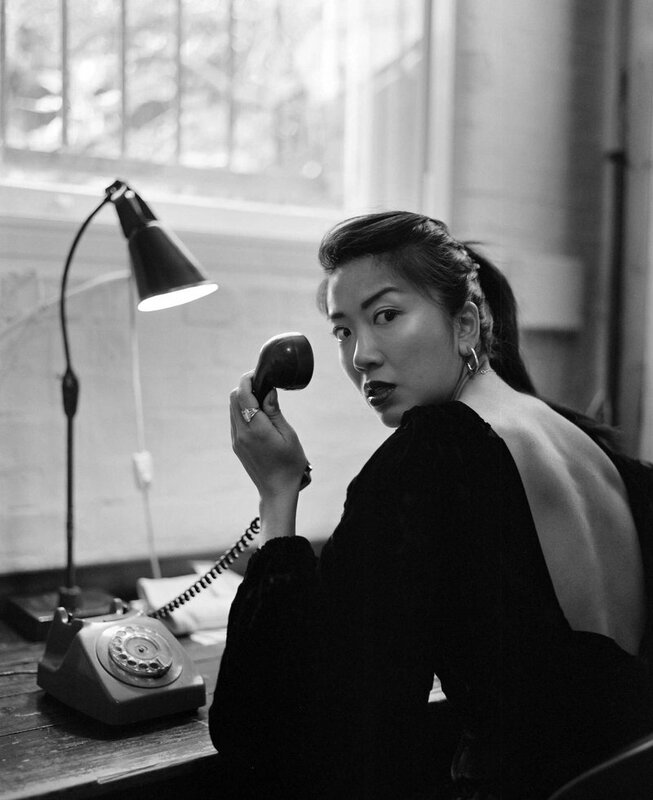 Celeste Wong: I have always been interested in film, acting, and stories – mainly because I sometimes find it difficult but fascinating to exercise feelings and vulnerability. So, it’s a Catch-22. Something that is so challenging and sometimes uncomfortable, both mentally and physically, can actually bring rewards that are so satisfying, and feel so good. I also like bringing people together. There's nothing better than gathering a great group of people who work well together. Better Coffeer: What are some of the unspoken changes that need to be made in the coffee industry? Celeste Wong: To support each other’s ideas more. Just as social media is a new medium, coffee still is relatively unexplored. We're still working out how to make coffee better, trying to educate a large and varied market with new ideas and ways to use, produce, and sell it. I like seeing new ideas – even when they don't work or might not be practical, I respect someone who has the guts to try it. Better Coffeer: Which person has influenced your life the most? Celeste Wong: Gosh, there are so many. I guess in terms of my coffee career, most likely Tania Vorrath, who owned the Strictly Coffee Company in New Zealand. She gave me my first job and was such a great role model. Also, Jason Chan (aka all round drink, hospitality genius) made me see that there was more to coffee and taught me about discipline and technique, and trusted me to run his first café in Melbourne. On a personal level, my brother was a strong influence. Our father died when I was 7 years old. As a result, I experienced latent trauma that has impacted my adult life in that it pushed me to explore who I am, and become aware of myself and learn that we have so much positive power through attitude and behaviour. This really changed my thinking about working in a café, and helped me see my role as a barista as so much more. I always associated my father’s death with sadness and all of the things I didn’t like about myself. Actually, he might be indirectly responsible for everything great that happens in my life. I think, without a doubt, that recognising this has helped me in my business, career, and relationships. Better Coffeer: What's the best advice you have ever received? My advice to people would be to Think Big, Start Small and take things one step at a time, even though you want to run, jump and leap! Better Coffeer: So, what's the next exciting project you are working on? Celeste Wong: So many! I don't know where to start! Other than my blog, and my own TGITC coffee collaboration with The Roastery Department in UK, my various work consulting cafes, testing coffee products and filming branded content (and acting when I get those jobs), I'm starting some podcasts - coffee related and not so. I'm super excited about it. I'm going to the World of Coffee in Berlin with Davinci Gourmet, so I'll be looking forward to seeing and showing my audience the show, competitions and whatever else the coffee world brings to Berlin in June! 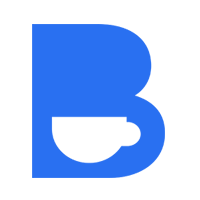 Better Coffeer: That sounds really exciting, where can people follow along and find you? Celeste Wong: Something potentially really big is in the pipeline, but I can't say yet! It's early stages....but if you follow me on Instagram and we get the green light, I'll be sharing and talking about it!